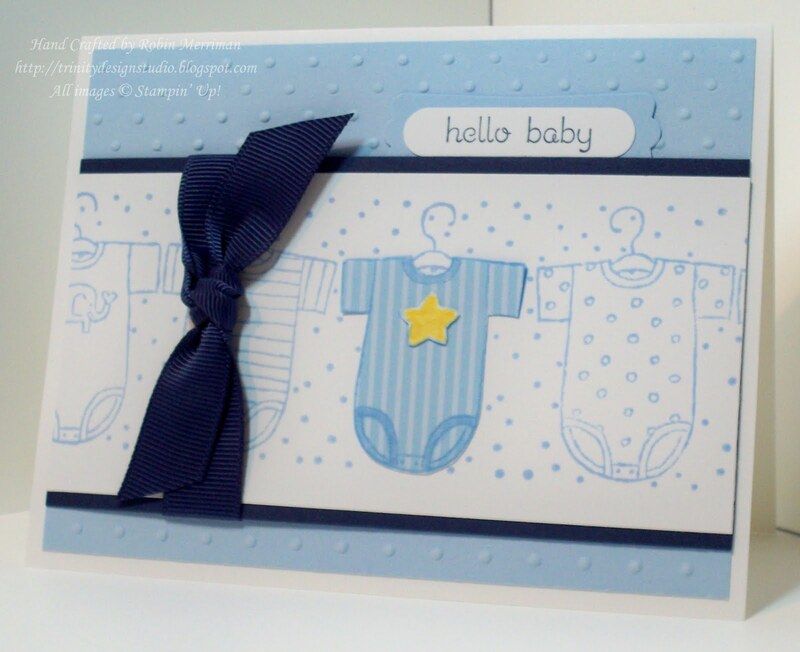 Trinity Designs: Bundle of Baby Boy! 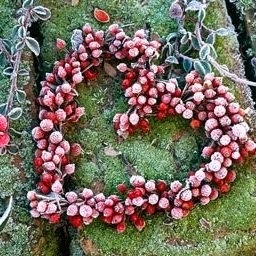 I know we are in the midst of planning and preparing for all the upcoming holidays, but we still need ideas and inspiration for the everyday events. At least I know I do! We don't stop having birthdays, babies, weddings and anniversaries and we always need cards for those occasions. Today's card project is one that I designed last month while designing for my Stampin' Fools Party Group. 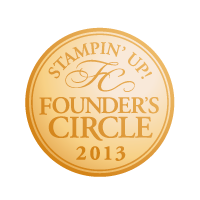 These ladies meet once a month in my studio for a Stampin' Up! party and they take turns being the hostess and earning all the Freebies! We always have so much fun together, I look forward to being with them each month! Last month, they wanted to work with the Stampin' Around Wheels, so I designed a couple of projects before deciding on one that we would all do together along with their other projects. This cute baby card didn't make the cut, but I liked it so well, I thought I'd share it here! Now, even though my baby card is in blue for Boy, you could easily switch out the blue tones for pinks or even greens, purples or yellows - don't you love that Stampin' Up! is so versatile? I started with a card base of Whisper White and layered it with a piece of Bashful Blue that I'd run through my Big Shot with the Perfect Polka Dot Embossing Folder. For my focal panel, I used the Baby Tees Jumbo Wheel. It's inked up with the Bashful Blue ink pad and wheeled across a piece of Whisper White cardstock. This layer was added to a piece of Night of Navy cardstock and I tied a piece of Night of Navy 5/8" Grosgrain Ribbon around both layers before adhering them to the card front. The wheel was then inked up again and rolled across a piece of Bashful Blue Designer Series Paper from the Soft Subtles Collection. I used my Paper Snips to trim out one of the onesies and adhered it to the panel. I did use my Bashful Blue Stampin' Write Marker to color in the neck and leg openings on the onesie to make them stand out a bit. Then I wheeled the image one more time on a Whisper White scrap, just enough to obtain the star image which I then colored with the Daffodil Delight Marker and cut out with my Paper Snips. It too was adhered to the card front. For the greeting, I stamped my choice from Teeny Tiny Wishes in Night of Navy on Whisper White. It was punched out with the Word Window Punch and layered on a piece of Bashful Blue cardstock that was punched with the Modern Label Punch. I simply tucked the layered greeting behind the focal panel so it peeks out from the top. I've put the supply list for the items I used to create this card at the bottom of this post - be sure to visit my Stampin' Up! 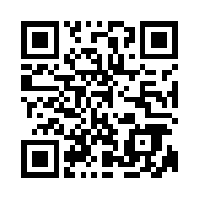 website to check them out! And while you are there, don't miss the Clearance Rack Blitz! There are some amazing deals to be found there - but don't delay, they are While Supplies Last! 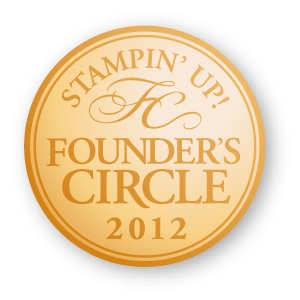 And for even more Stampin' Fun - why don't you consider forming your own party group like my Stampin' Fools?! You'll make great projects, eat yummy snacks and have a fun night out with your besties - what could be better? 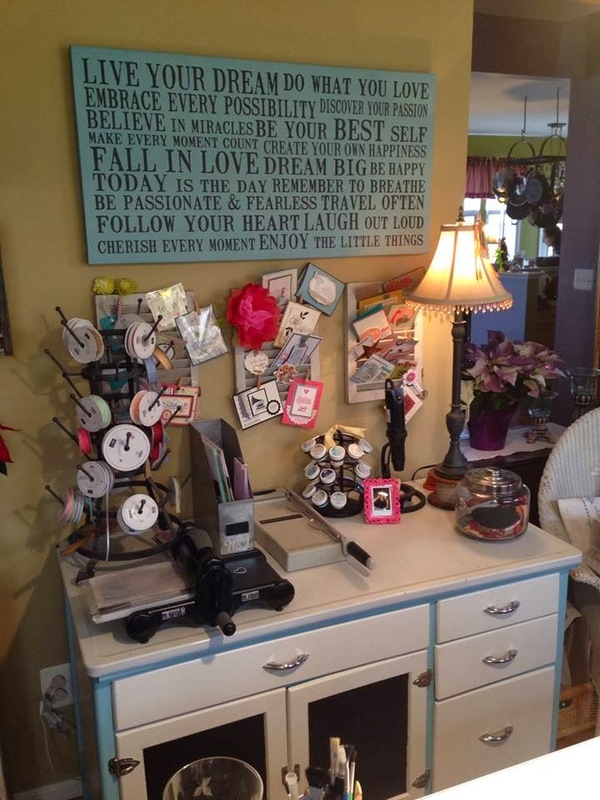 It's a great girls night out and since you have it in my studio, you don't even have to clean your house! (for me that would be the best part!) Just give me a call and we'll put your group on my calendar! So cute! I don't use my wheels often but this gives me incentive!